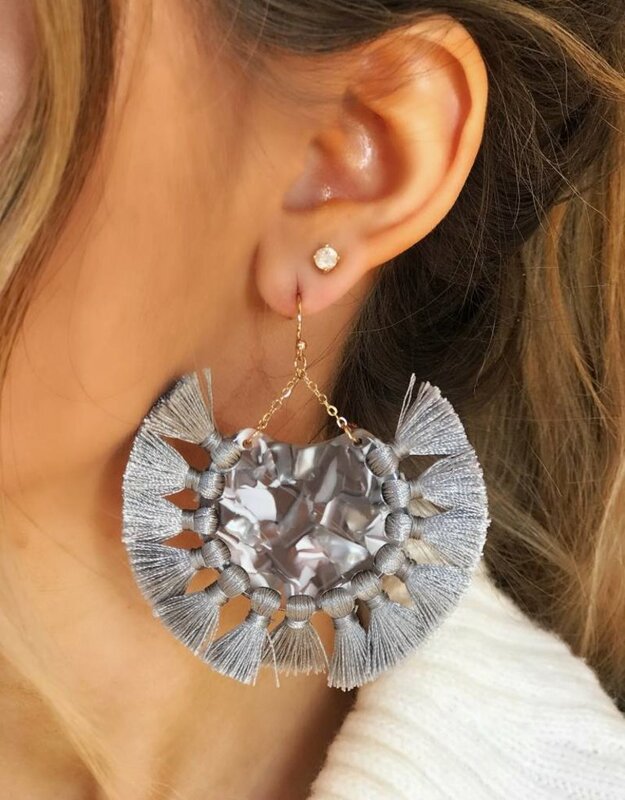 Listen Babes, these slate grey statements earring are actual perfection. If you are looking for a neutral pair of earrings than these are the ones for you! 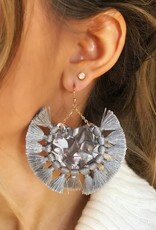 These are definitely a statement earring that will never disappoint.